The key to the TMP is all about learning, not assessment. The Profile can be used across organisations to improve performance and achieve better business outcomes. 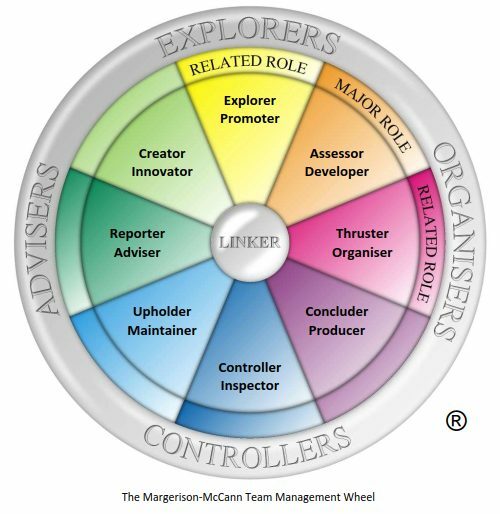 The TMP tool and report provides objective, constructive, work-focussed information that helps individuals understand why they work the way they do, and develop strategies for improving how they work with others. Provides a complete approach to building and maintaining balanced, high-energy teams.